(La Fortaleza, San Juan) Governor of Puerto Rico Ricardo Rosselló, together with the secretary of the Puerto Rico Department of Economic Development and Commerce (DDEC, for its Spanish acronym), Manuel A. Laboy, announced the launch of the Single Business Portal (SBP), a new tool that facilitates the process to carry out business on the Island. The SBP allows the user to process permits, certifications, licenses, and annual reports, among others, under a single profile. “With this new portal we facilitate the process of doing business in the Island. 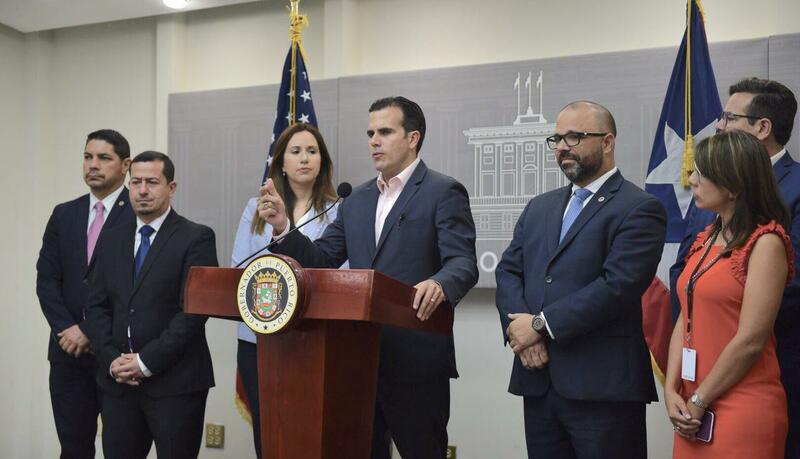 The system will allow companies and individuals to file different procedures and manage transactions that contribute to the economic development of Puerto Rico,” said the chief executive. This tool is an evolution of the Unified Information System (SUI, for its Spanish acronym) used by the Puerto Rico Permits Management Office to process their documents electronically. Likewise, Ripoll added that “the measurement of results through metrics was a core part of the development of this application, to support our innovation agenda based on data and accountability”. “Through the export of services, our organization has continued to grow both abroad and in Puerto Rico. Our office in Guaynabo has become a shared service center for our operations in 23 countries in the Americas, the Caribbean, and Europe,” said Mondo. Through the SBP, the Single Profile is created. 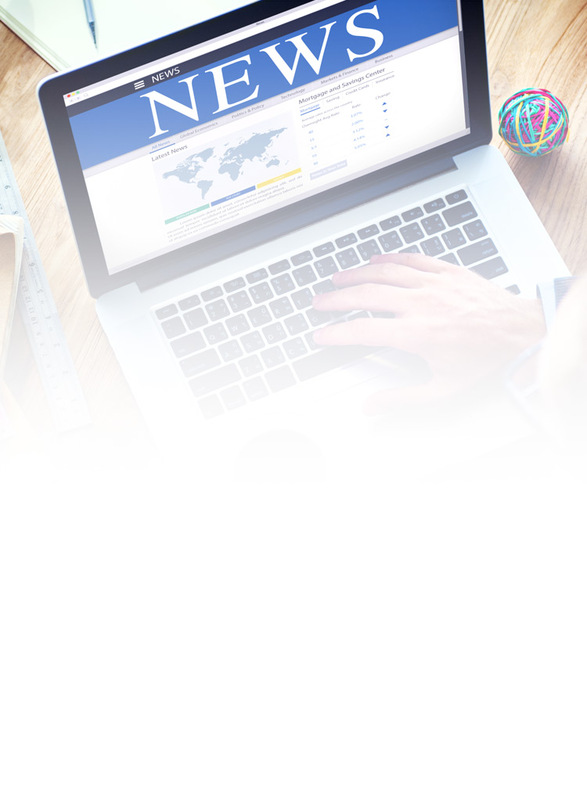 This is a digital tool that allows creating an exclusive profile to manage applications in Puerto Rico through the social security number, national identifier, or employer social security. Under this profile all the data of the petitioner is captured, whether as an individual, corporation, or representative. This functionality allows submitting requests not only for the needs of the petitioner, but also for other individuals or companies. The Single Profile is the integration of all the requests—such as the incentives managed by DDEC—that allows to monitor the requests that are made for an entity or individual. Those interested in requesting a procedure through the SBP can access: businessinpuertorico.com/sbp. Searches for talent in marketing, business development and operational support areas. InvestPR will tout the benefits of doing business in Puerto Rico. The Members of the Board of Directors of Invest Puerto Rico, Inc. (“InvestPR”) announced today that the entity is officially operational. Governor of Puerto Rico Ricardo Rosselló, together with the secretary of the Puerto Rico Department of Economic Development and Commerce (DDEC, for its Spanish acronym), Manuel A. Laboy, announced the launch of the Single Business Portal (SBP), a new tool that facilitates the process to carry out business on the Island.